While there may be a few individuals out there who actually enjoy visiting a used car dealer, the majority of the population would probably rather go to the dentist. The vast number of choices in vehicle make and model, pricing and financing issues can sometimes make the car-buying task less than pleasant. There is a solution. Utilizing the technology that is literally at your fingertips can allow you to glide through the car-buying process with ease and less stress than you ever thought possible. Your laptop, desktop computer, iphone, ipad and more can allow you to shop for and even apply for an auto loan. 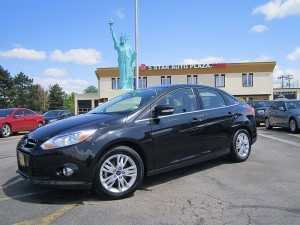 5 Star Auto Plaza, your auto dealer in Florissant, makes this possible for you. By accessing the 5 Star Auto Plaza’s website, you can easily browse our wide selection of pre-owned cars and trucks online. Enter your desired make and model into the system to see what we currently have to offer. Keep in mind that our inventory is constantly shifting so if we do not have what you are looking for today, we may have it tomorrow. This shopping method can be affected at any time of day or night without interference and input from anyone. You can apply for an auto loan on our site, as well, to make the process even more painless. Search our site today or call 5 Star Auto Plaza at (636) 940-7600 with general auto purchasing questions or for more information about a particular vehicle we have for sale. 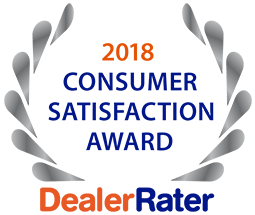 We are pleased to be the area’s choice auto dealer in Florissant.